Let’s take a trip back to the 1980’s, when pools were starting to be seen in the backyards of most suburban households. Back then having a rectangular, 7 foot deep pool in your backyard was a sign that you were one of the “cool” people. You were someone who knew what was in and who kept up with the Joneses, as it were. Oh how things have changed. While it’s perfect fine to have an ordinary rectangular pool in your backyard, today’s designer savvy people realize that there are so many other types of pools you can have installed. 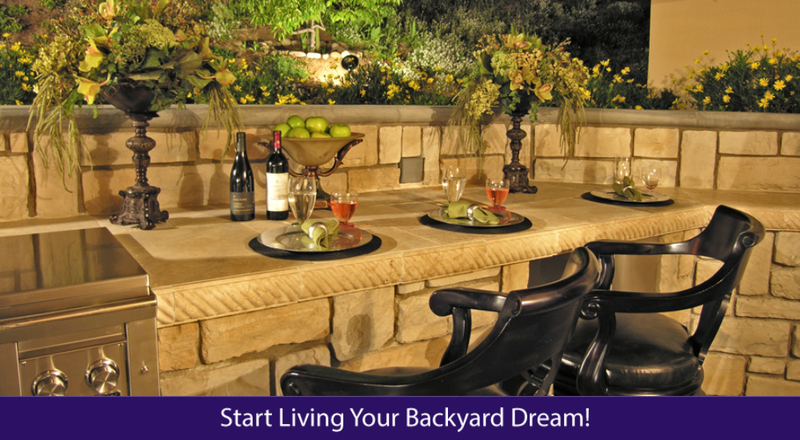 Thanks to new pool technology, you can achieve almost anything and any look right in your own backyard. 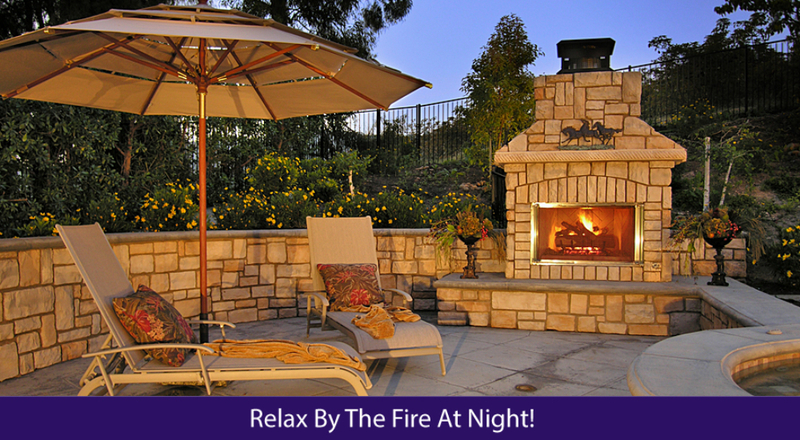 New luxury pools are a sign of the times and are what everyone is having installed in their backyard. 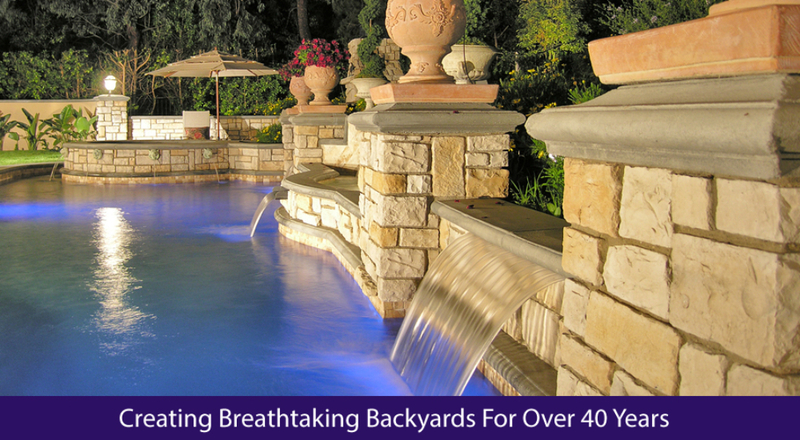 While it used to be true that only the very wealthy could afford to have a new luxury pool installed in their yards, now having a luxurious pool is more affordable than ever before. And what’s best of all is that only your imagination can keep you from having exactly what you want in regards to a pool. There are all sorts of different types of new luxury pools you will see if you do a search online, from infinity pools to pools that look as though they belong in a museum. 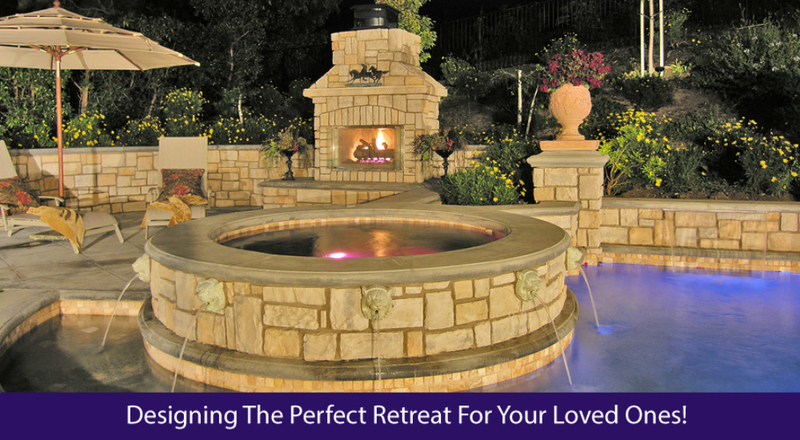 It’s not easy to install beautiful waterfalls and hidden groves, or to add a hot tub right alongside of your pool. 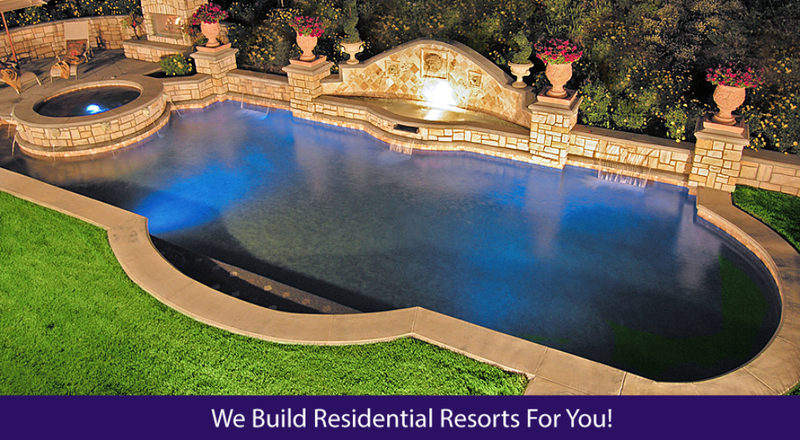 Want to have two separate sections in your pool, one for young children and one for adults? No problem. 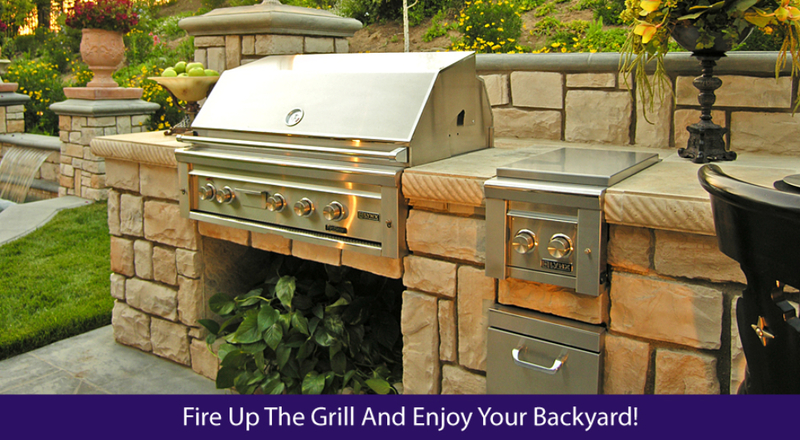 Looking to make the ultimate party pool? Just have a chat with our designers and you’ll see that it’s something that can be done very easily. 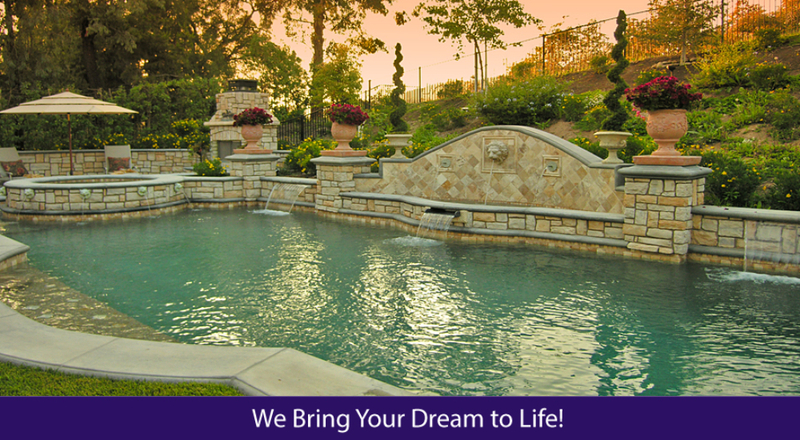 From slides that look like gigantic rock formations to wet bars that you can literally swim right up to, at AllState Pools & Spas we can help you to make any new luxury pool vision become a reality.